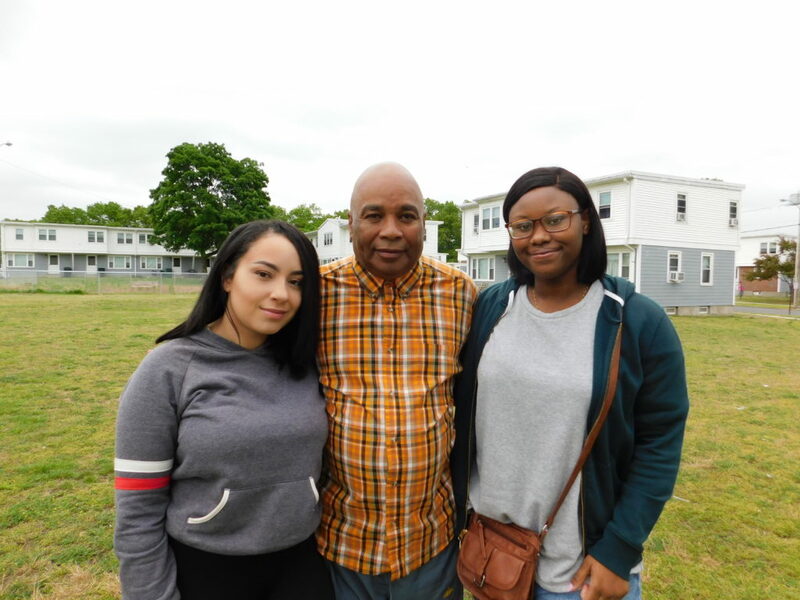 Two stellar graduating seniors at the Roger L. Putnam Vocational Technical Academy have each won a $1,000 Farris Mitchell Scholarship to help them launch the next phase in their lives — college. Jaleace Lindsay and Azariah Mabry, both 18, have been selected for their hard work and top grades for the scholarship, which began in 1995 by the children of a man who brought up his family in public housing, but instilled in them a desire for education and a better life. The scholarships are funded by the Springfield Housing Authority and given to public housing residents in the city. This year’s two young women, friends since seventh grade, expressed gratitude, both planning to use the needed funds to offset tuition. “This scholarship will help a lot and I am so thankful for it,” said Mabry, who will head to Hampton University in Virginia in September to study psychology, with an eye towards eventual law school. “This is such a great opportunity for me. College has always been an important goal for me, and I am almost there now,” she added, clearly excited for her future. 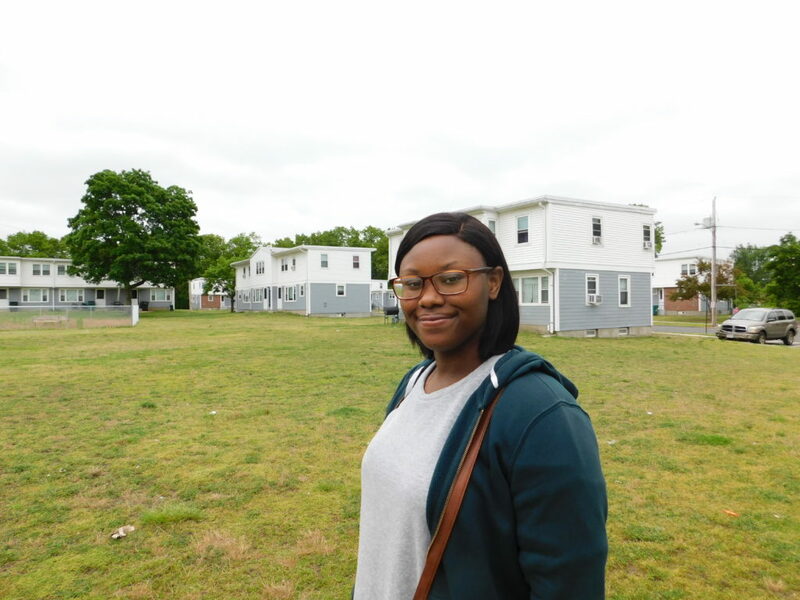 Azariah Mabry, a graduating senior at Roger L. Putnam Vocational Technical Academy, has won a $1,000 scholarship from Springfield Housing Authority’s Farris Mitchell Scholarship. Mabry, who lives in the Indian Orchard section of the city, is graduating from Putnam with a straight-A average for this year, and last. She majored in Allied Health and has worked during summers to save up for what is to come. “College will give me opportunities and a career that will help me to provide for myself, and eventually a family,” said Mabry, who is the daughter of James Mabry and Trina Steed. Linsday will head off to Fitchburg State University at the end of the summer. She also majored in Allied Health at Putnam, and is will study either psychology or criminal justice in college. She is aiming for a career where she can help people. Linsday is the daughter of Mason Davis and Belinda Plamondon, both of whom are also graduates of Putnam. “I guess you could say Putnam runs in our family,” said Lindsay, who lives at SHA’s Robinson Gardens Apartments in the Pine Point neighborhood. Jaleace Lindsay, also graduating from Putnam, has won a $1,000 Springfield Housing Authority Farris Mitchell Scholarship. Two Farris Mitchell Scholarships are awarded each spring, to honor the legacy of a man who had a third-grade education, raised 10 children in public housing, and saw that they all completed high school. Five of the children of Farris and Julia Mitchell went on to complete college. “This means so much to me, and to all of my family,” said Mitchell, whose father died in 1994. “It means so much to me, my brothers and my sisters, that the memory of our dad lives on in a way that helps young people who are growing up like we grew up,” he added. The Mitchells lived in Riverview Apartments, an SHA development in the Brightwood section of the city. The family started the scholarship the year after their patriarch died, privately raising funds for awards for the first 15 years. 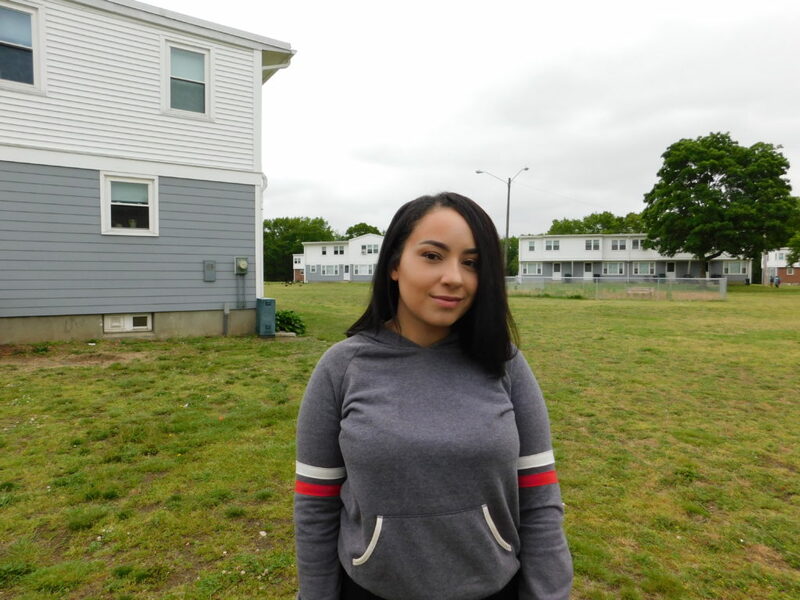 The SHA now funds it, and generally gives one or two $1,000 awards away each spring to a high school senior who lives in public housing or has a SHA-administered rental assistance voucher, and has been accepted to college. “On its twenty-second anniversary, the Farris Mitchell Scholarship Program of the Springfield Housing Authority has truly come of age. The Board of Commissioners and staff of the SHA are thrilled to be able to help out two outstanding young people as they head off to college,” Abrashkin said. Farris Mitchell 2017 Scholarship winners Jaleace Lindsay and Azariah Mabry, with SHE Youth Engagement Coordinator Jimmie Mitchell. 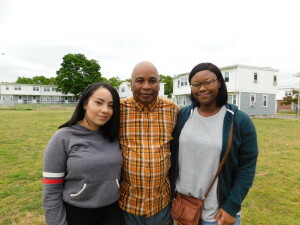 Both of the young women have been active members of the Robinson Gardens Youth Group, which meets weekdays after school with Jimmie Mitchell offering programs, support, and mentorship. There are also summer jobs for some members. Lindsay was a natural for the group because she lives at the family development, and early on she brought Mabry in as an enthusiastic neighbor.